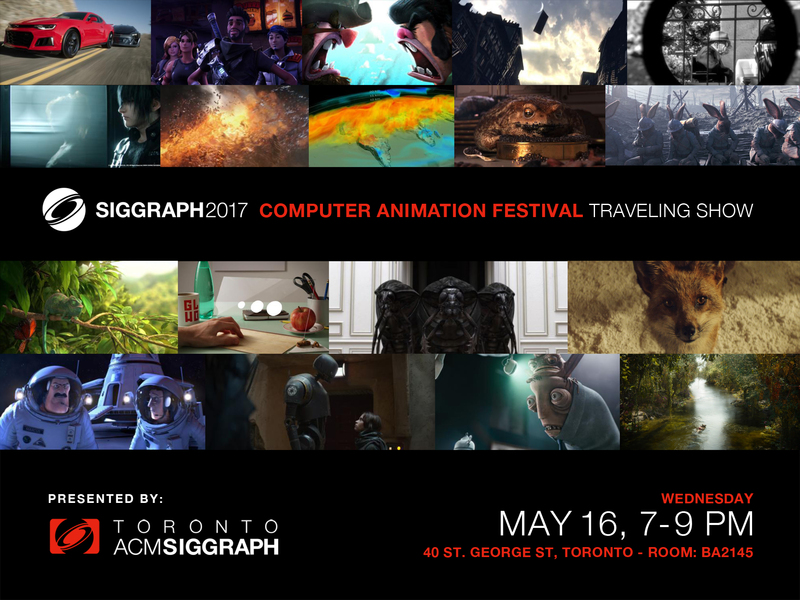 The Toronto ACM SIGGRAPH Chapter had the pleasure of screening the SIGGRAPH 2017 Computer Animation Festival Travelling Show on May 16th, 2018. A fantastic group of students and professionals came to the event to enjoy the best animation and VFX work from SIGGRAPH 2017, as well as an engaging talk by Alain Chesnais (former ACM and ACM SIGGRAPH President). 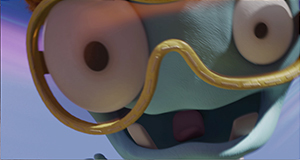 The Computer Animation Festival Travelling Show recognizes amazing work, from VFX breakdowns by major studios to short animated student projects, chosen by a jury of internationally recognized professionals. 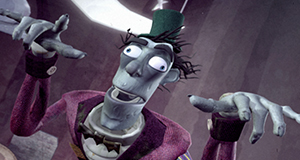 Since 1999, several works originally presented at SIGGRAPH have been nominated for or have received a Best Animated Short Academy Award. 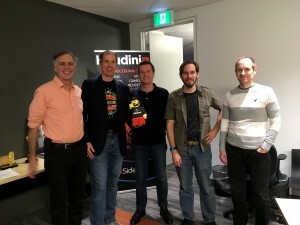 The screening was followed by a relaxed networking event where enthusiastic animation-lovers were able to connect and discuss the screening, SIGGRAPH and more. The awesome panelists from the Houdini talk! Do you ever wonder how Science and Technology Oscars are awarded? 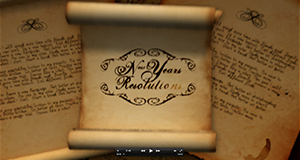 Attendees at the Retrospective of Houdini event learned about that and so much more! Mark Elendt, Kim Davidson (CEO), Jeff Lait (Senior Mathematician) and Cristin Barghiel (VP Product Development) were all at the event, discussing the incredible work that got them a Scientific and Engineering Award and the history of Houdini. The award, presented by the Academy of Motion Picture Arts and Sciences, was awarded for their contributions to the design and architecture of Houdini. Attendees got a chance to see and hold a real Oscar statue, plaque and certificate as well as acceptance and rejection letters from the academy. Thank you to all of the students who came to the SIGGRAPH Student Volunteer Information Session! 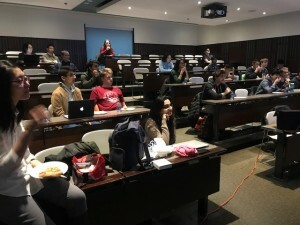 The Toronto ACM SIGGRAPH chapter hosted this event in collaboration with the University of Toronto Computer Graphics Club for the first time. We would also like to thank our speaker, Alain Chesnais. He is the current VP of software development at Big Viking Games, and the former president for both ACM and ACM SIGGRAPH. Thank you to Big Viking Games for sponsoring our event and feeding hungry students with pizza! We had many enthusiastic students from multiple schools and programs attend the session. 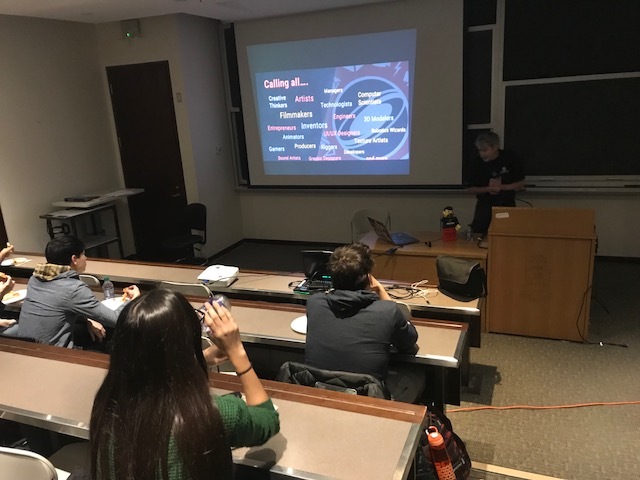 Alain Chesnais covered all the details about what it means to be a SIGGRAPH student volunteer, what the benefits can be, and what qualities are sought after in a Student Volunteer. After his presentation, we had a very successful Q&A session with a panel of some former Student Volunteers who are also involved in the Toronto SIGGRAPH Chapter. The panel included Gillian Chesnais, Jacky Bibliowicz, and Roya Shams. After the event and discussion, the students that we met were even more excited and eager to apply. We hope we can see them at upcoming SIGGRAPH conferences, or future Toronto ACM SIGGRAPH events! 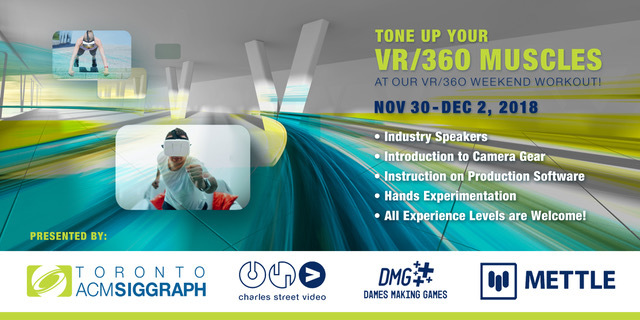 TORONTO (Tuesday, June 6, 2017) — VRTO (Virtual & Augmented Reality World Conference & Expo), Canada’s largest virtual reality convention, laser-focused on experiential/immersive technologies returns for the second annual edition of its critically acclaimed deep-dive symposium at Ryerson University’s Rogers Communication Centre in Toronto from June 24th-26th. Spanning three days and featuring more than 65 international expert speakers, 40 VR/AR exhibitors and 10 rooms, halls and studios each focused on different disciplines and interests — from Web VR to spatialized audio — VRTO brings the best and brightest from the VR world together under one roof. 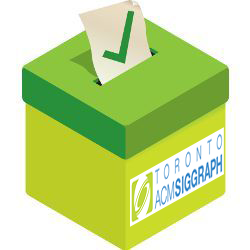 Dr. Maria Karam — Inventor, entrepreneur, and leading academic in the computing sciences; Founder + President of Tactile Audio Displays Inc.
It’s finally time for the Toronto ACM SIGGRAPH Chapter’s annual elections! This year’s elections are for the positions of Vice-Chair, Treasurer and up to 5 Member-at-Large positions. Elections will be held by secret ballot via snail mail. Ballots will be mailed out to Chapter members in good standing as of April 1st, 2016. Ballots must be mailed back to the Chapter, postmarked no later than April 30th, 2016. Newly elected officers of the Chapter will begin their 2-year term as of May 15th 2017. Kristine Oel: Kristine Oel would like to continue in her role as Vice President of the Toronto ACM SIGGRAPH Chapter. With 23 years in the Computer Graphics Industry, she is focused upon giving back to the CG community by encouraging others to design their dreams with artistic integrity. Kristine’s experience as Art Director of Astral Media’s specialty channels – The Movie Network, HBO Canada, Family, Teletoon, Disney Junior and Disney XD, adds a wealth of industry experience and networking opportunities to the organization. She hopes to continue giving her time and efforts to bring Toronto’s CG community together to share knowledge, creativity and passion for the arts. 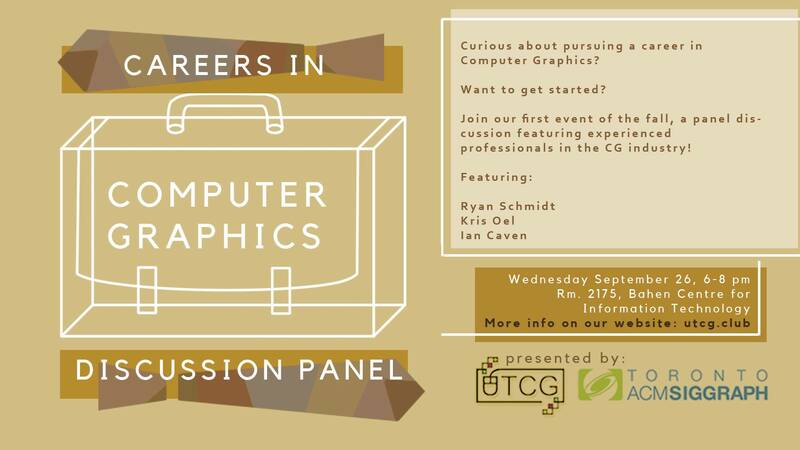 Patrick Cernea: I have been passionate about the computer graphics industry for as long as I remember. As a Lead Business Intelligence Strategist at York University, I am working in the intersection between IT and Strategy, two fields I find truly interesting. 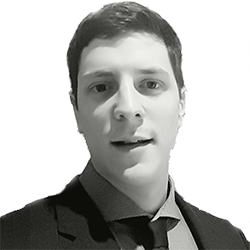 As Treasurer of the Chapter, I would bring the experience and knowledge I acquired during my MBA at the Schulich School of Business and in my years spent as financial analyst & consultant. My goal is to work alongside the Chair to increase our membership, create fulfilling events, and offer our members more rewarding networking opportunities. 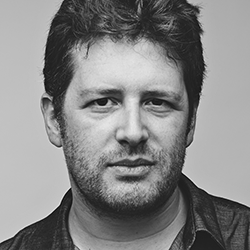 Nick Fox-Gieg: Nick Fox-Gieg is an animator and creative technologist based in Toronto. 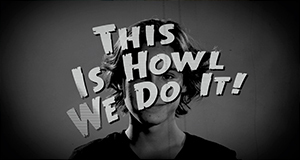 His film “The Orange” won the jury prize for Best Animated Short at SXSW 2010; his films have also screened at the Ottawa, Rotterdam, and TIFF film festivals, at the Centre Pompidou, and on CBC TV. Fox-Gieg was awarded an Eyebeam Fellowship in 2012, a Fulbright Fellowship in 2006, and has received media arts grants from Bravo!FACT, the Canada Council for the Arts, and the arts councils of Ontario, Pennsylvania, Toronto, and West Virginia. 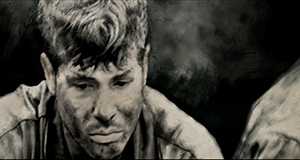 He holds an MFA from the California Institute of the Arts and a BFA from Carnegie Mellon University. Most recently, he’s been working on virtual reality projects at Framestore and Google Creative Lab.